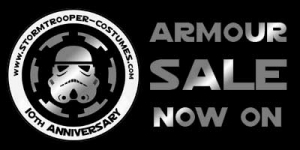 Stormtrooper-Costumes.com is committed to making sure all visitors have access to our website. We have designed our website with the Web Accessibility Initiative (WAI) guidelines in mind. 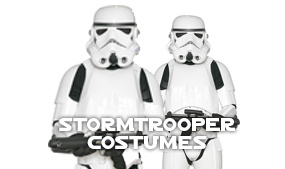 Stormtrooper-Costumes.com makes sure that navigation throughout our website works in a consistent way. 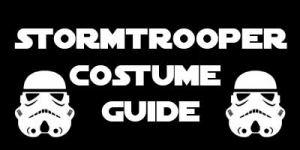 Stormtrooper-Costumes.com uses a standard web font to make it easy for users to read. 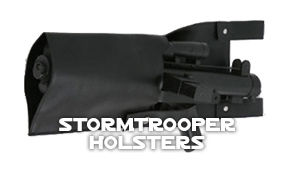 In many cases, the size of the font can be adjusted according to the user's needs, using standard browser and operating system options. 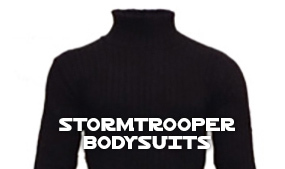 Stormtrooper-Costumes.com never uses colour as the only way to convey information. 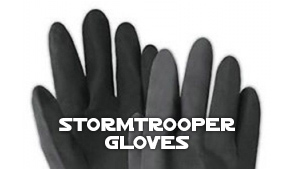 Jedi-Robe.com endeavours to make our websites accessible to all, and we intend to continue with improvements throughout the year.